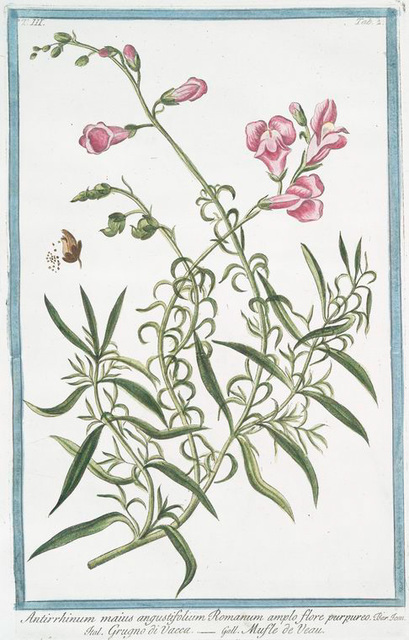 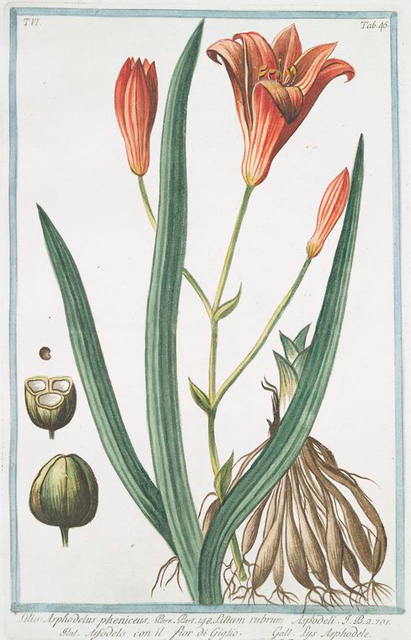 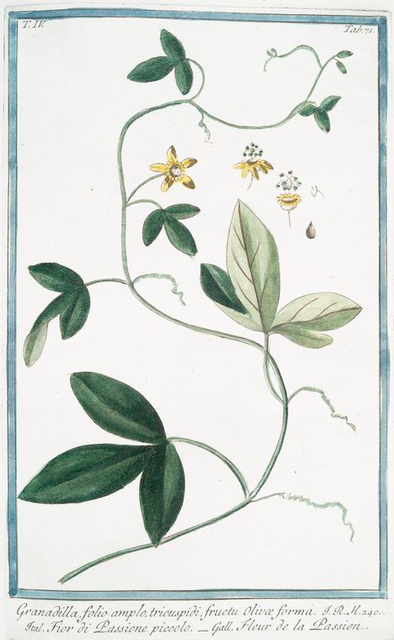 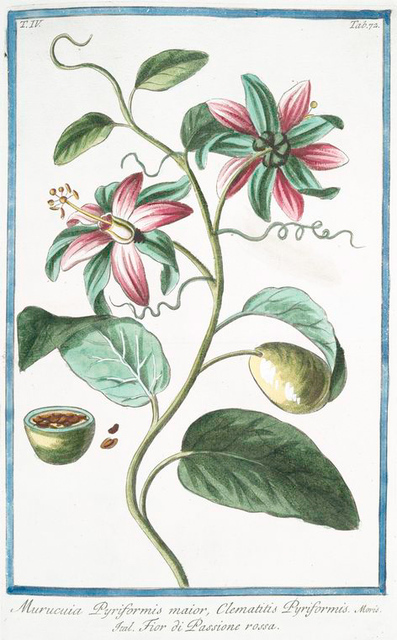 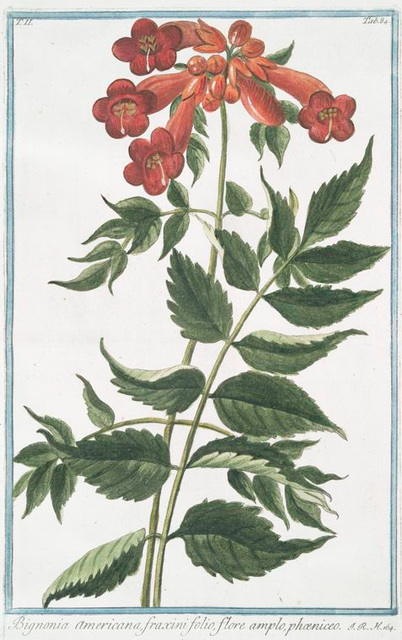 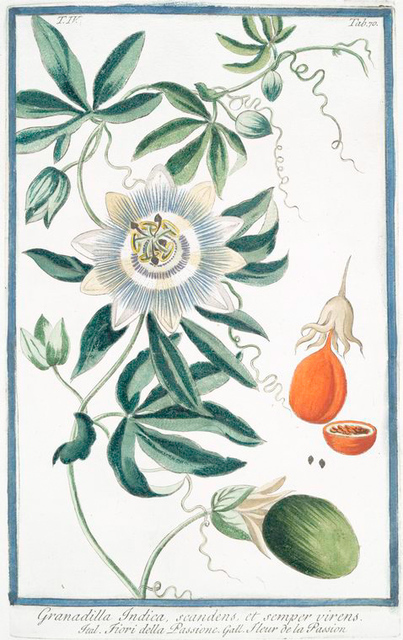 Illustrated Botanical Books: Flowers, Plants, and Trees from NYPL collections. 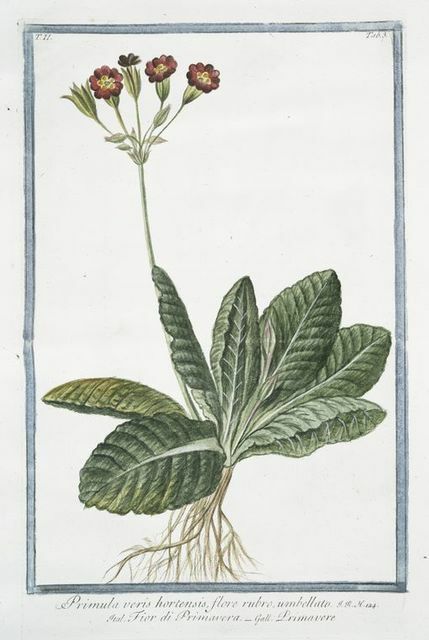 Primula varis hortensis, flore rubro, umbellato = Fior di Primavera = Primavere. 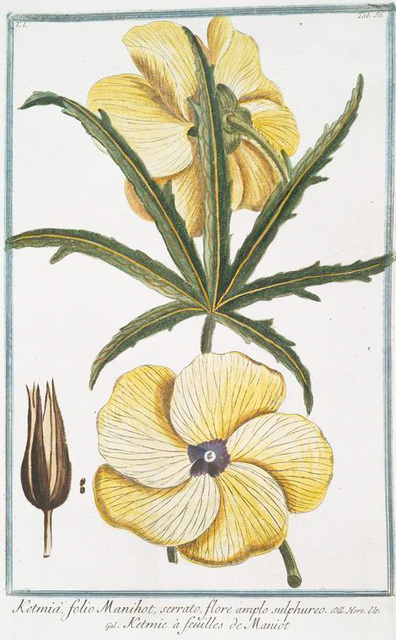 Ketmia, folio Manihot, serrato, flore amplo sulphureo = Ketmie à feuilles de Maniot.